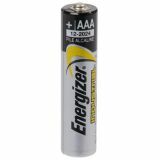 Alkaline Battery LR03, AAA, 1.5VDC Battery EN92,ENERGIZER AAA for remote controls, cameras, toys, flashlights, etc. List Price 1.10лв. VAT Incl. 1.04лв. VAT Incl. 0.99лв. 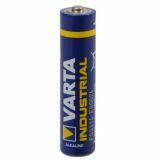 VAT Incl. 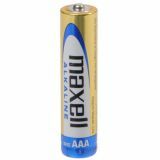 Battery LR03, AAA, 1.5VDC Alkaline battery MAXELL for professional and general purpose applications with nominal voltage 1.5 VDC.The battery is AAA (LR03) type. 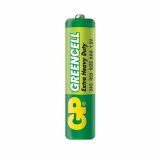 Alkaline battery LR03, AAA, 1.5VDC Duracell ProCell alkaline battery professional applications (non rechargeable). 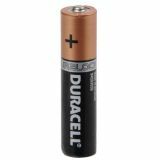 Alkaline Battery LR03, AAA, 1.5VDC Specialised Alkaline Battery DURACELL DURALOCK LR03 with 1.5 VDC voltage.